The GAR PE wash line is designed to thoroughly clean garbage-contaminated polyethylene. 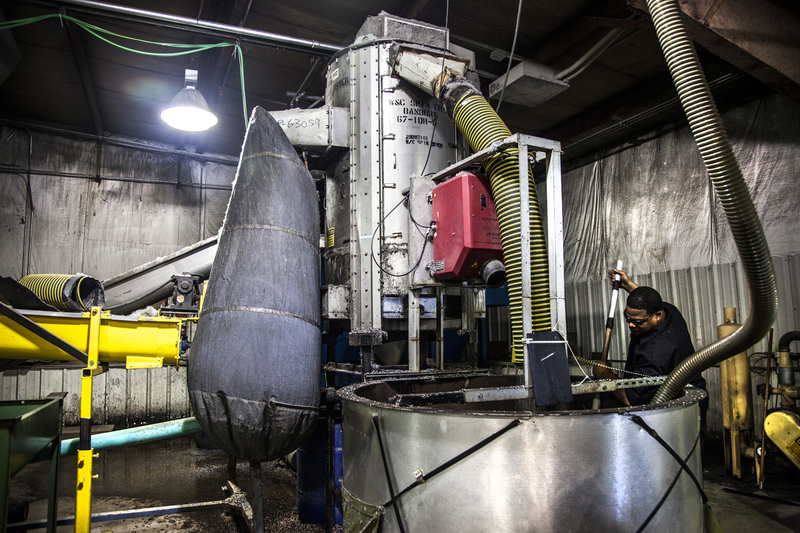 Our three-step process, and 40 minute drying at 190 degree Fahrenheit, assures our clients always receive pristine polyethylene regrind ready for use in your manufacturing process. "I would recommend Gar Plastics to anyone in need of converting material."